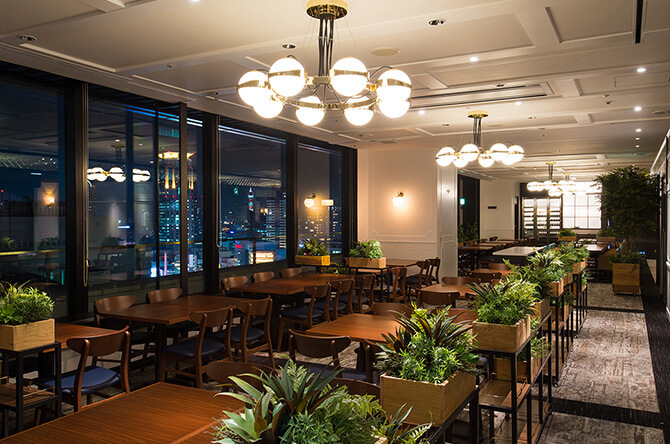 Hotel Granvia Osaka, located in the center of the spirited and historic city of Osaka, Japan, offers guests a sophisticated retreat and direct connection to JR Osaka train lines. 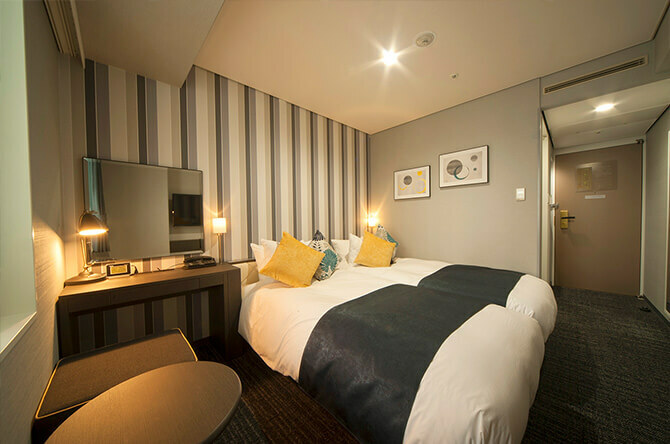 Guests at this Umeda hotel will experience unparalleled hospitality, fine and casual dining, spacious guestroom accommodations and the finest in services and amenities. We provide 2 types of guest floors according to guests’ needs. 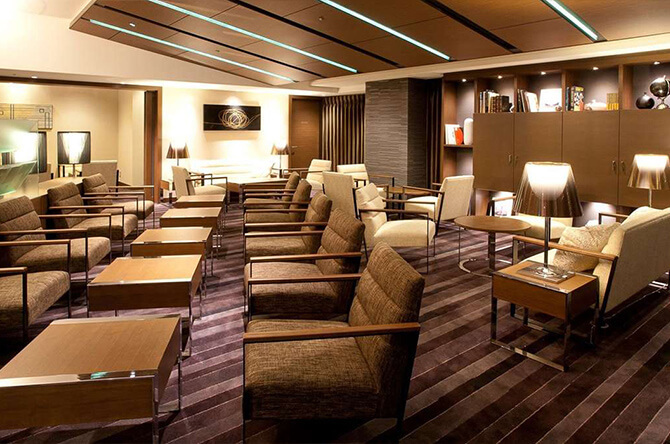 If you wish to visit the Lounge with your companions who are not hotel guests, a charge will apply. Also, only 3 people per guest can be accompanied. 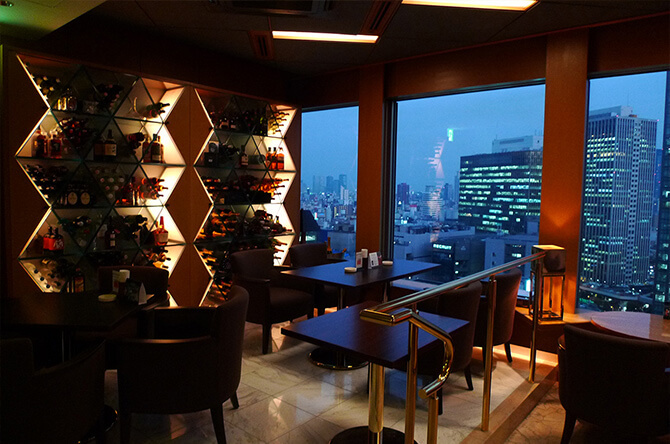 Guests of Hotel Granvia Osaka can enjoy Japanese, Italian, French, and Spanish cuisine at one of the 5 restaurants, sip drinks at the bar and 2 lounges, and enjoy dessert at the café. 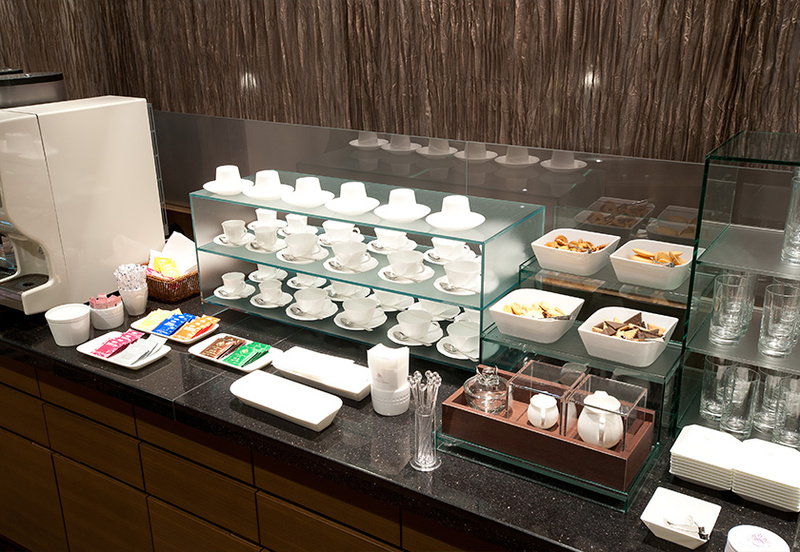 Hotel Granvia Osaka features a litany of thoughtful and convenient amenities for hotel guests. Universal Studios Japan 1-Day Studio Passes are available at the front desk. 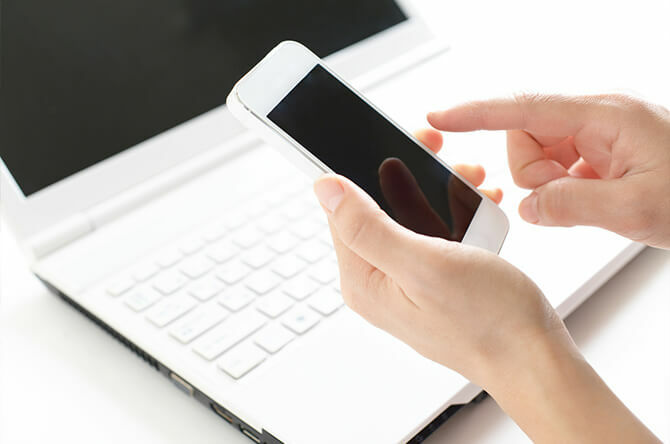 Free wireless internet access is available in Guest Rooms, Banquet Halls and Restaurants, for users of any devices equipped with built-in wireless LAN. 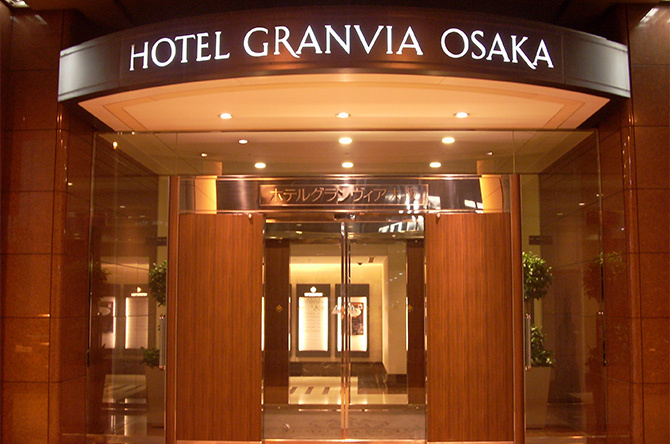 HOTEL GRANVIA OSAKA is a partner hotel of Universal Studios Japan. 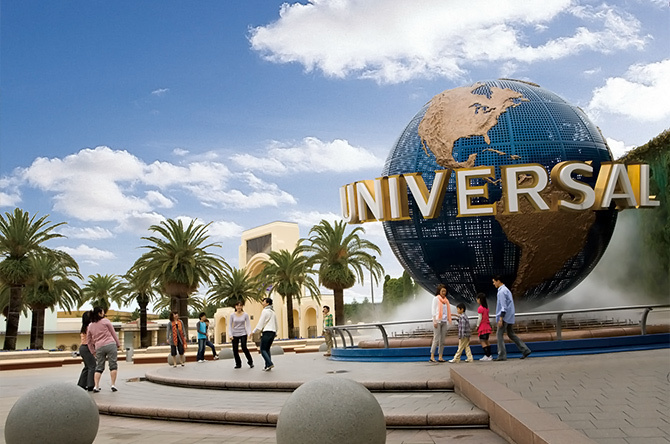 Access from JR Osaka station to Universal Studios Japan is only about 11 minutes by JR train! 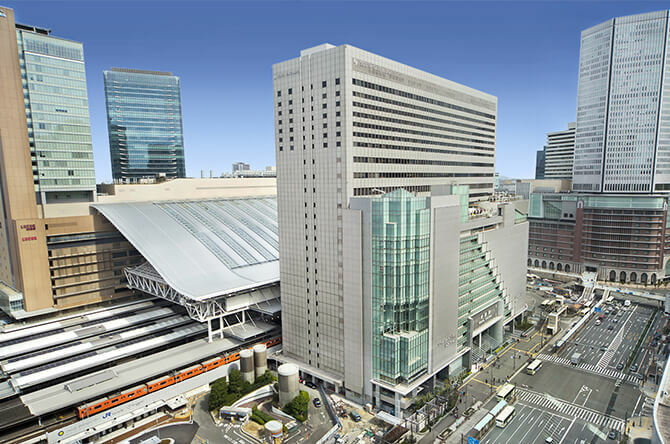 Hotel Granvia Osaka is located in Osaka Station City South Gate Building. Easy access to the hotel by train or limousine bus from the airport. 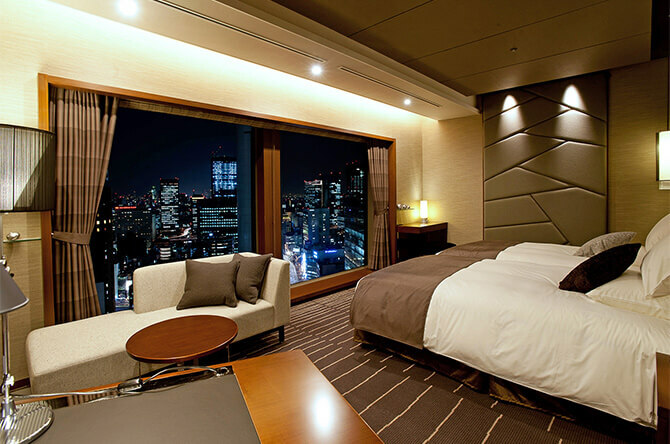 Hotel Granvia Osaka features 11 elegant meeting and banquet rooms in the center of Osaka. 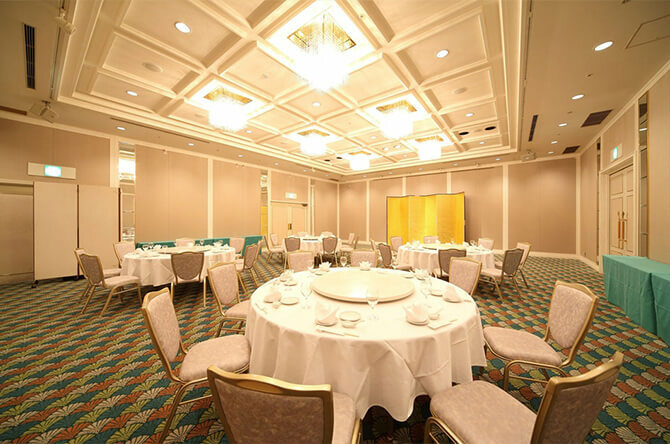 Each venue conveys a dignified elegance with brilliant details, ideal for celebrations and corporate meetings. 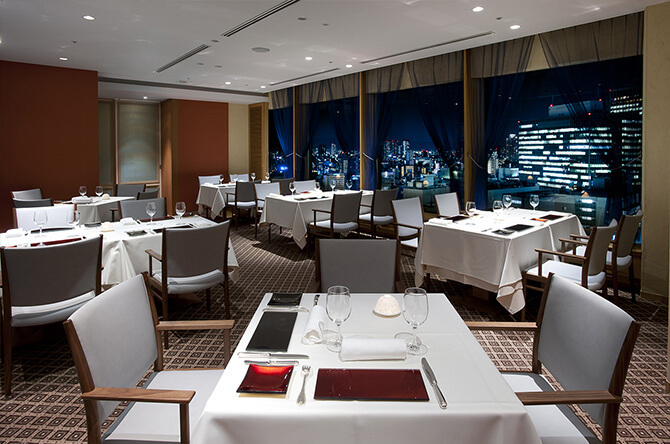 Hotel Granvia Osaka is dedicated to creating unique and memorable weddings that reflect the couple’s relationship and personal tastes. The hotel’s professional wedding planning staff will work with each couple to determine the perfect colors, flowers and menu for this once in a lifetime event. 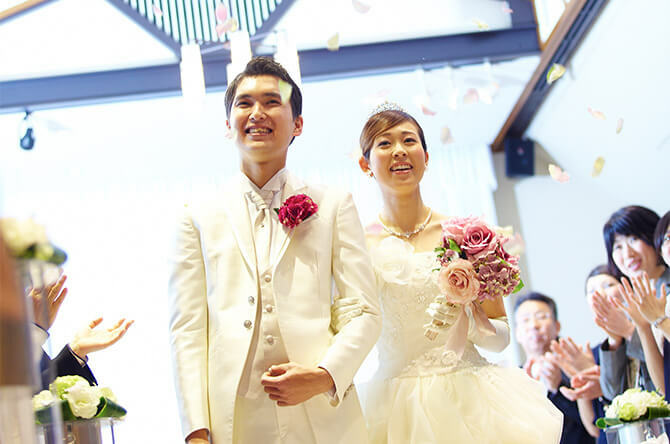 From intimate receptions to grand celebrations, Hotel Granvia Osaka is the ideal venue for romantic and unforgettable weddings and honeymoons.